The Canadian government issued the highest number of Invitations to Apply (ITAs) in the latest Express Entry draw. 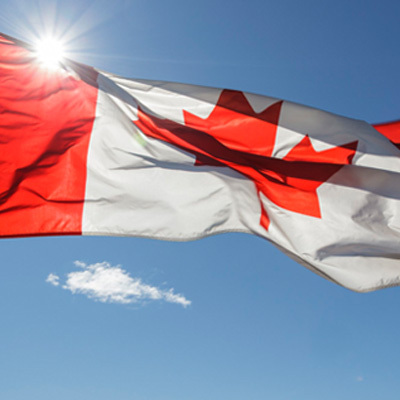 A whopping 2,427 candidates can now apply for permanent resident status in Canada. Here's how they did it. The Canadian government through the Immigration, Refugees, and Citizenship Canada (IRCC) have issued the highest number of Invitations to Apply (ITAs) in the latest Express Entry draw. The 2,427 candidates with a Comprehensive Ranking System (CRS) score of 470 or higher have been issued with an ITA. Commendably, for the third draw in a role, the number of points required to receive an ITA has decreased and the number of ITAs issued in the latest draw are the highest ever since the Express Entry immigration system was introduced in early 2015. In the draw that was conducted on November 16, 2016, candidates who received an ITA will have a maximum of 60 days to submit their application for permanent residency and the IRCC aims to process them within 6 months. The IRCC will implement changes made to the Comprehensive Ranking System on November 19, 2016, and it is expected that there will be no more draws conducted before then. Normally Express Entry draws are conducted every two weeks and the shortest time between draws is seven days, and this has occurred only on seven occasions previously. The IRCC uses the Express Entry immigration system to select candidates for immigration to Canada through the federal economic immigration program. Immigration applications through the Express Entry system are done through the Federal Skilled Worker Class, Federal Skilled Trades Class, and the Canadian Experience Class. In the Express Entry, candidates are required to create a profile that enables them to receive a CRS score which determines their ranking against other candidates in the pool. The highest ranking candidates are issued with ITAs through IRCC’s regularly conducted draws.